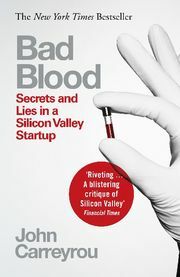 A gripping cautionary tale set amid the bold promises and gold-rush frenzy of Silicon Valley. 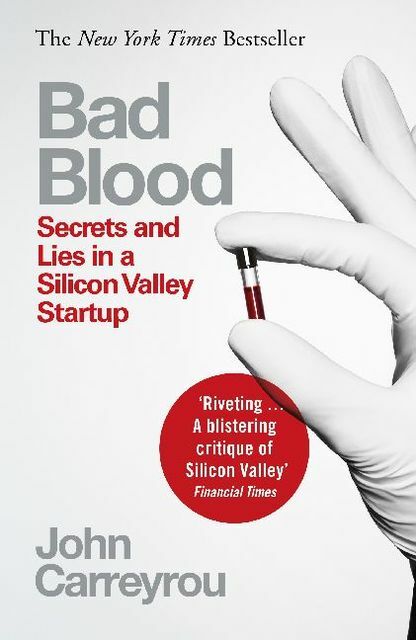 The full inside story of the breathtaking rise and shocking collapse of Theranos, the multibillion-dollar biotech startup, by the prize-winning journalist who first broke the story and pursued it to the end, despite pressure from its charismatic CEO and threats by her lawyers. Winner of the Financial Times/McKinsey Business Book of the Year Award 2018.